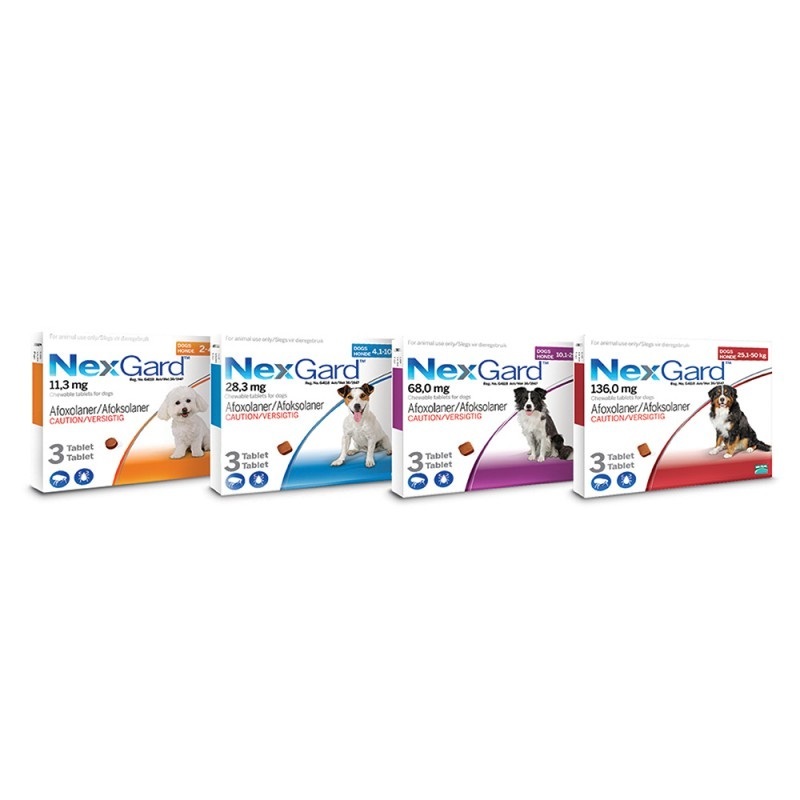 NexGard Chewable Tablets are used to treat & prevent against fleas & ticks on dogs. 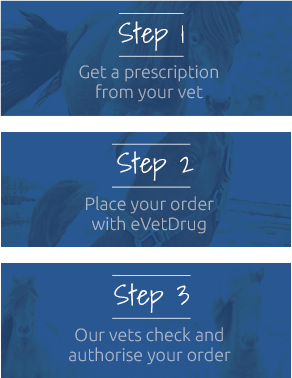 NexGard Chewable Tablets treat & prevent against fleas for at least 5 weeks. They are also effective against ticks for upto 1 month.